From the first moment that I sat down to talk with Keri Nola I knew I was in the presence of someone truly special. 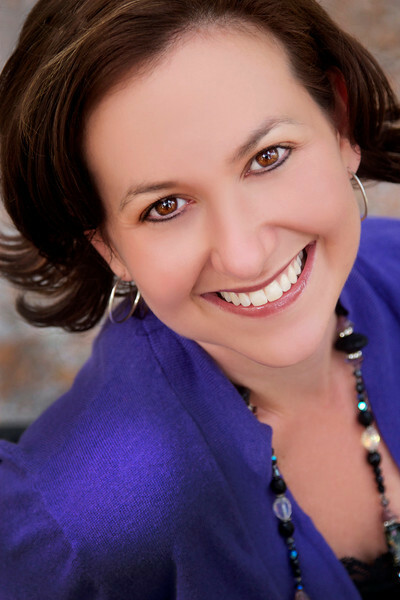 Keri has the power of a woman who has been a star in her field, the compassion of woman who has known the own depths of the human journey, and the wisdom of a woman who has helped many others find their own way from the depths into their own light. Keri’s gift for words, insight and intuition are unparalleled. And her ability to create a safe container for transformational are nothing short of magical. I feel so honored to know this wonderful bright light in the world of healing and transformation, so grateful she joins us here for this vulnerable and transparent conversation, and so excited to share her all with you here. This is truly a case of “to know her is to love her” – I hope you enjoy this discussion as much as I did. Lindsay and Keri Talk about Beyond Burnout – Tips for Recovery, Transformation and Healers too. 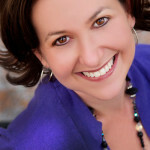 Keri Nola, awakening healer, psychotherapist, author, & soul mentor for healing entrepreneurs. I’m most alive when I am connected to the Truth of each moment. I crave shining light in the dark spaces. I am here to embrace all parts of myself and to hold a mirror to reflect others back to the truth of their divine perfection. My path started with a traditional brick and mortar psychotherapy practice that I slowly and steadily built to an abundant and satisfying point over a decade. I then began to feel a nudge inviting me out of my comfort zone to a more global stage and more recently transitioned my work into a virtual movement supporting people in awakening their inner healer to activate their soul mission in the world through mentoring, programs, and live retreats. To me “wellness” is the relationship between our emotional, physical, spiritual, energetic, and relational functioning. There was a time when I thought wellness was “physically” focused…how was my eating, was I “sick”? Over the years my relationship to “wellness” has expanded to a broader awareness of the ways that I am being present and connected to all aspects of my beingness. I grew up in a family that was pretty “physically” healthy…we had an active lifestyle and ate well balanced home cooked meals on a regular basis. It wasn’t until college that I began to realize that wellness was about more than the physical. In graduate school, I was addicted to perfection and people pleasing and I often found myself exhausted after trying to be all things to all people. The catalyst that finally woke me up was experiencing the death of two loved ones 3 weeks apart. My grief brought me to my knees and I realized I had a choice of whether I was going to show up for myself and the grief that had me broken open or I could keep living for everyone else. I chose me. I began to say no to things that didn’t resonate. I began meeting the parts of me that felt terrified of disappointing or letting people down and I brought comfort to those spaces within. I was still more. I began saying yes to opportunities and experiences that lit me up. I realized that my greatest teachers and opportunities to fuel my transformation rarely come in pretty little packages—they are often the messy things I fear unwrapping that have the most beautiful gifts inside. Falling in love with ourselves—not just the “pretty” and the “sweet”, but the messy, the unsavory and the dark. When we meet and welcome all parts of ourselves, everything else just seems more manageable and in flow because we always have a soft place to fall within when the world feels scary and overwhelming outside.